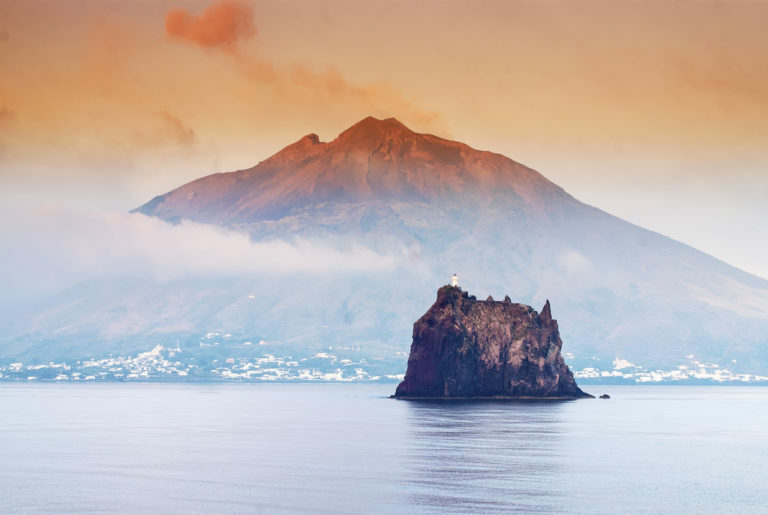 In legend Stromboli was always regarded with fear, as all volcanic islands, being considered untouchable because it was sacred. 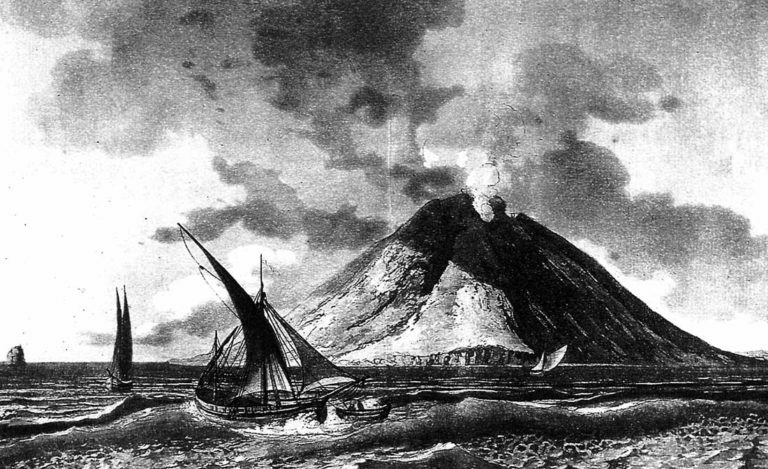 Its volcanic nature marked its destiny as a relatively unpopulated island. Nevertheless, Stromboli has been populated since the Bronze age. In 1975 a Greek necropolis was discovered with tombs from the end of IVth end of IVth and of the first decades of the IIIth century B.C.. During the 1920’s the population reached 5000 people. The economic activity was essentially based on agriculture and its port was used as a stopover point for merchant ships crossing the Tyrrenian sea. Demographic decrease occurred in 1930 when a very strong eruption and a seaquake convinced the largest part of the population to emigrate. During the 50s tourism started to develop and many of the Aeolianstyle houses abandoned after the 1930 eruption became holiday houses, once completely restored.